A study has proven that everyday creativity can boost happiness by creating an upward spiral of wellbeing. For the study, 658 varsity students were asked to maintain a daily journal of their experiences as well as emotional states for 13 days. When the researchers analyzed the journals a pattern was found – the participants felt more enthusiasm and experienced higher “flourishing” than normal after the “more creative” days. Flourishing is a psychological concept which is best described as an increasing of a person’s positive growth. Although the study didn’t ask the students to document the type of their creative activity specifically, such information had been collected informally by the researchers in a prior study. The researchers wanted to determine if people felt better emotionally after having engaged in everyday creative activities. There’s increasing evidence that creativity is connected to emotional functioning. The majority of this research is however focused on how emotions help or limit creativity, not if creativity helps or limits emotional wellbeing. “Positive affect” (PA) encompasses feelings like happiness, pleasurable engagement, excitement, enthusiasm and joy. It was observed that PA on a certain day didn’t predict creative activity on the next day. Prior research has shown that PA increases creativity during the same day, but these latest results show that there isn’t any cross-day effect. It is in fact creative activity the day before which predicts wellbeing on the next day. Even after next-day creative activity was taken into account, flourishing and energized PA was significantly predicted by the previous day’s creativity. 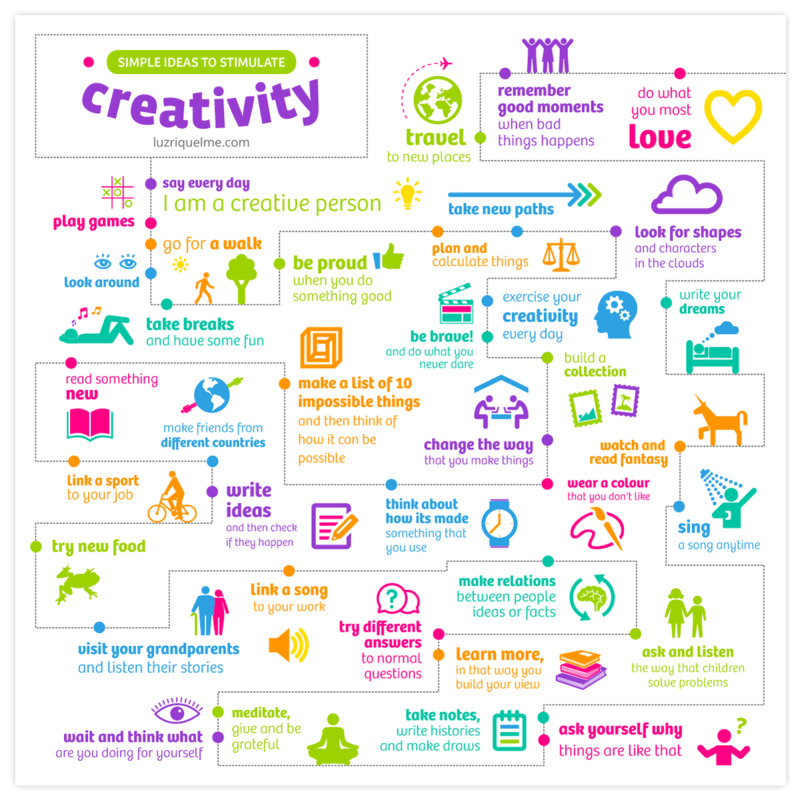 A certain type of upward spiral for wellbeing and creativity is suggested from this result. Engaging in creative activities triggers an increase in wellbeing the next day, and this increase in wellbeing will probably facilitate creative activity on that day. The overall conclusion of the study results support the growing importance on everyday creativity as a way of cultivating positive psychological function.